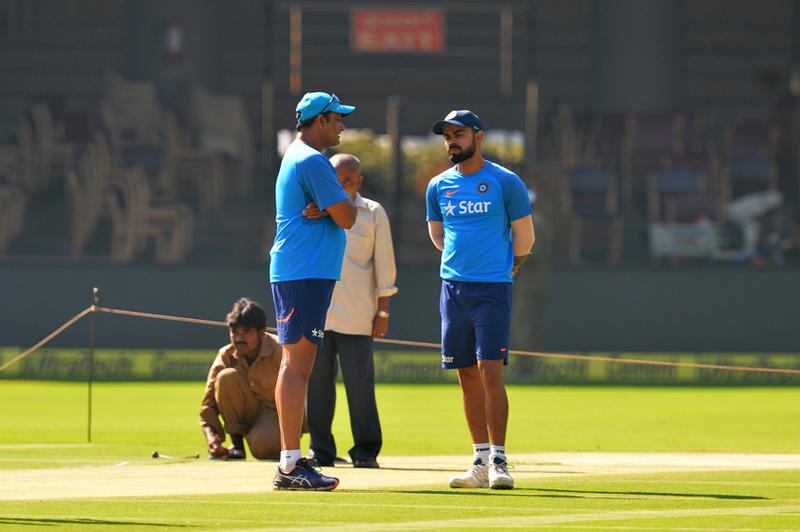 The Indian national cricket team was in a turmoil last year. Just a couple of days after last year’s Champions Trophy, Anil Kumble stepped down as head coach. The legendary spinner had stated that Virat Kohli’s reservations over his ‘style’ of coaching were the reason behind it. 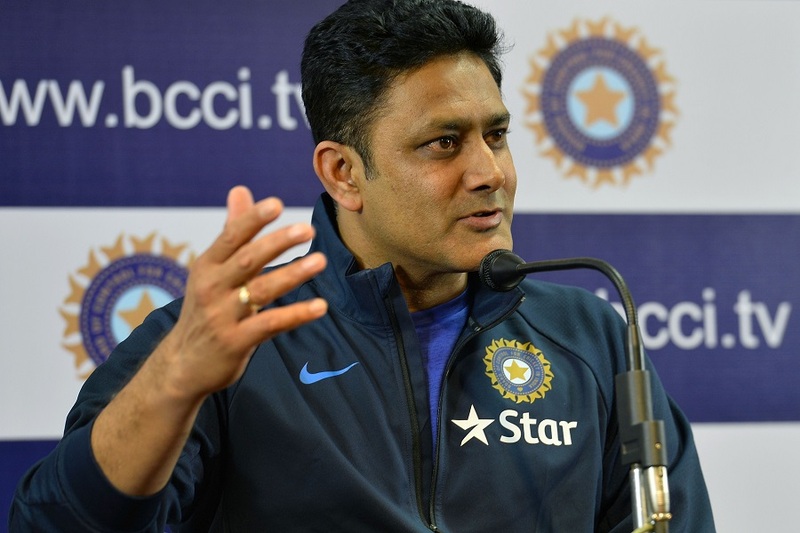 That everything was not well between Kumble and Kohli was widely speculated after news of an alleged rift came to the fore in the buildup to the Champions Trophy. However, Kohli dismissed those rumours during his pre-match press conference before the tournament-opener. With India doing well in the competition, everything seemed fine. But as soon as the tournament ended, Kumble dropped the bombshell. Kumble, in a statement, had said he came to know about Kohli’s views just a day after the Champions Trophy and thus took the decision. Kohli, on the other hand, is yet to reveal his side of the story. But recently, Committee of Administrator member Diana Edulji revealed some startling details about the whole episode. She revealed that Kohli sent text messages to the board’s CEO Rahul Johri asking for Kumble’s removal and Ravi Shastri’s appointment. And now former India batsman Gautam Gambhir has called Kumble’s sacking as ‘probably the darkest phase in Indian cricket. He also took a dig at Kohli as he advised him to leave his ego behind. “It was probably the darkest phase in Indian cricket. If 15 people are not happy with one person, obviously it is time for him to go, but if one person is not happy with a certain individual, you have to sort out your differences because ultimately he’s the coach of the entire 15-man squad, not just one player. There are 130 crore people who are looking up to the Indian team as well, so I am sure you can leave your ego behind because you have a far bigger responsibility to deal with when you represent the nation,” he told The Quint.